Eric Hutton, the editor of the December 1950 issue of National Home Monthly from Winnipeg's Home Publishing Company, made an odd choice for the lead story in this Christmas issue. 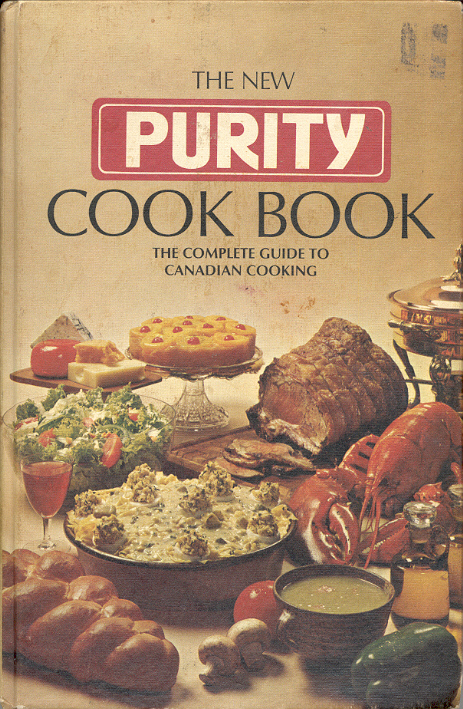 "The Black Book" by Austin Cross is subtitled "Canada's Blueprint for Survival". What we hope to survive is World War III. Art Worden has a lighter story to tell later in the issue - "Your Home in 1990". 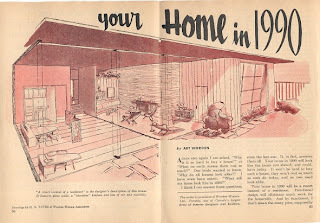 One quote will show how much Canada has changed in 60 years - "Functionalism has nothing to do with abstract art, cubism and the like. 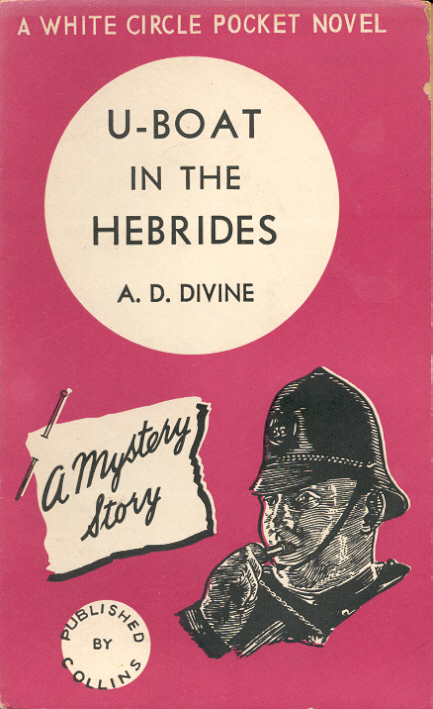 It simply means good old Scottish practicability." 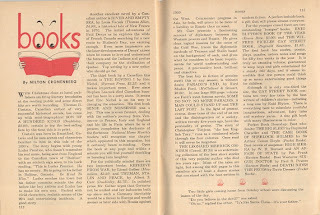 Milton Cronenberg (father of film director David) lists six pocket books in his book column; none from a Canadian publisher. 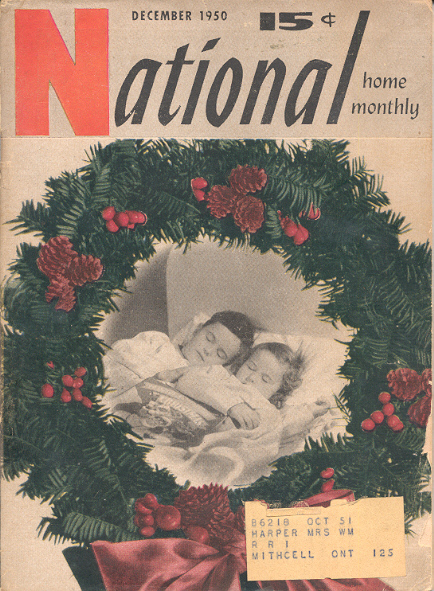 Two December 1950 books from Harlequin Books join the National Home Monthly. 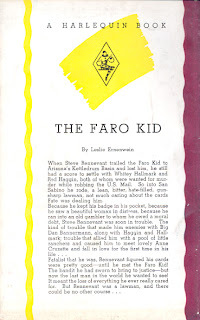 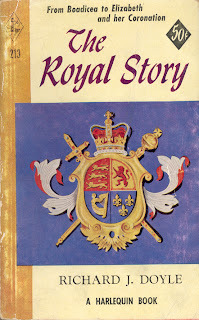 In a couple of posts I discussed six of the 44 (of 481) titles that Harlequin Books published between 1949 and 1959 that were historical. 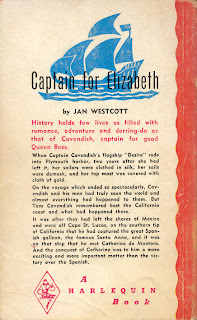 Here are a couple more, both with Captain in the title. 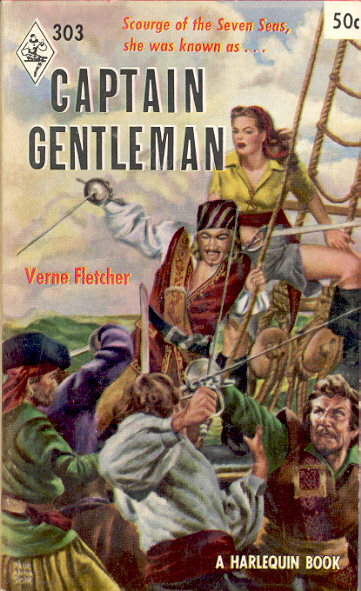 Captain for Elizabeth by Jan Westcott (New York: Crown, 1948) and Verne Fletcher's Captain Gentleman (London: Gerald Swan, 1942) are both of a genre little seen today - Pirate novels. They're around but likely grafted on to a horror or fantasy story and/or marketed as a youth novel. Or a clear romance such as here. 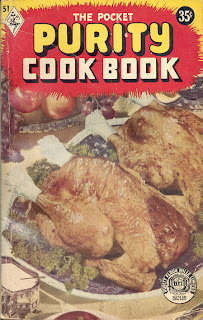 Collectors of mass market commodities are always concerned with condition. 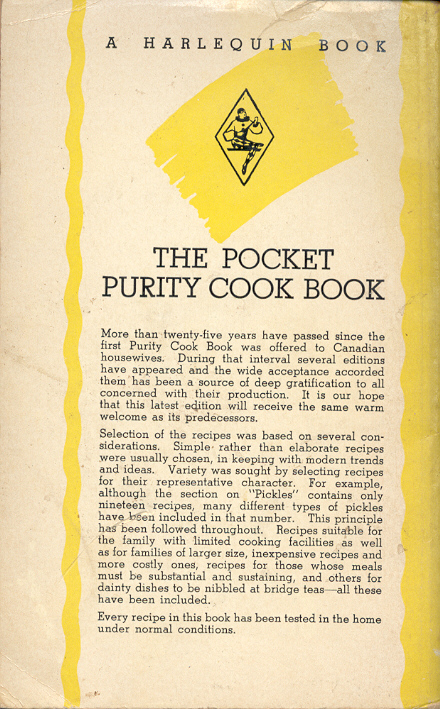 Top quality means rare which equals desirable which equals price. 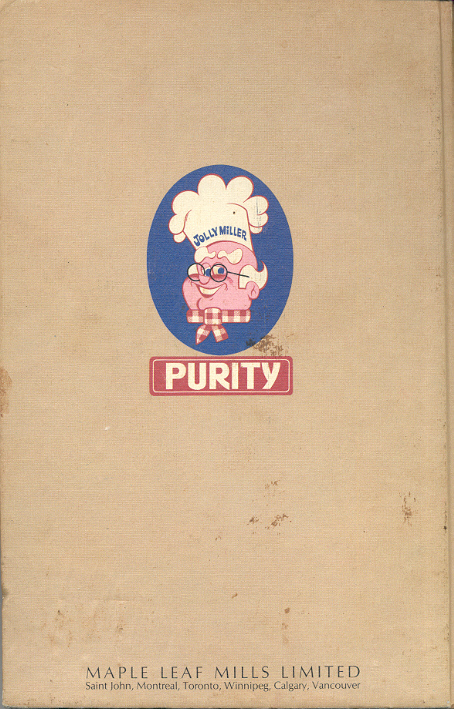 The dearest White Circle from Wm. 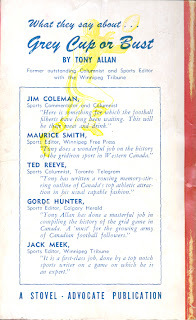 Collins Sons & Co. Canada, I, the Jury, is a good example. 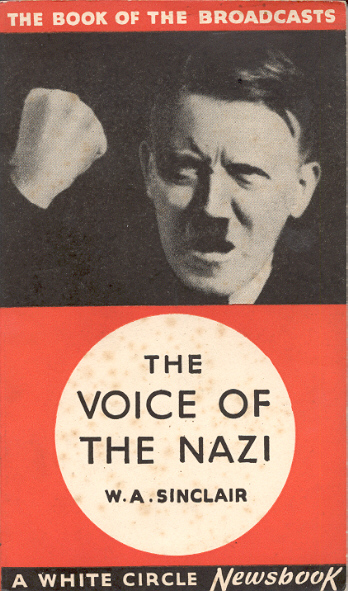 Often described as rare or scare it isn't. 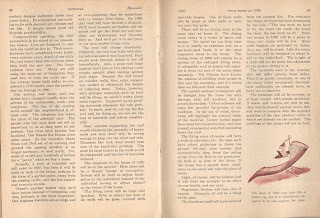 There are always copies to be found which is not the case for many of the WCs. 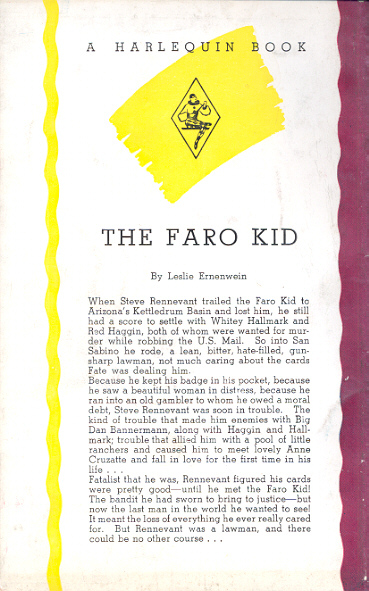 There are now five copies of the first printing available for purchase on the web - four on ABE, one on eBay. The prices vary from $10 to $320. 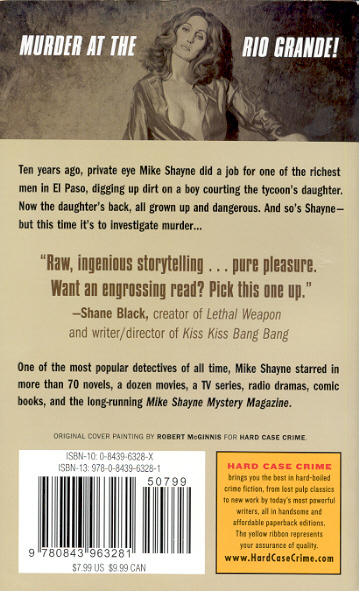 One is signed by Spillane. 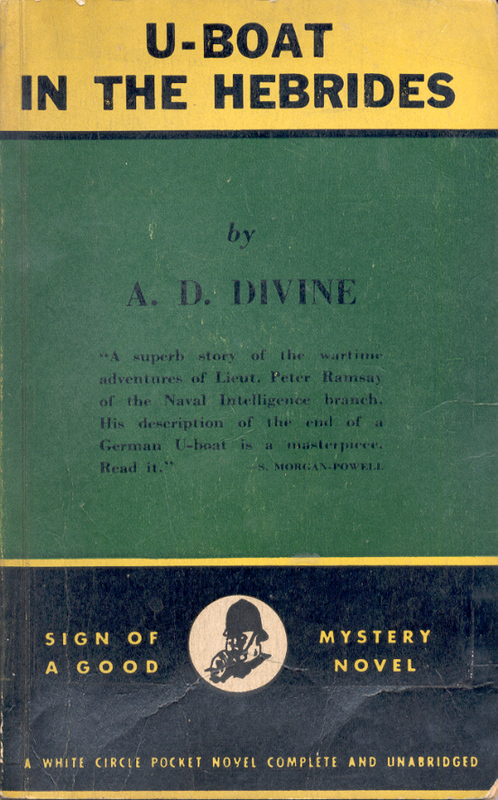 Since Spillane would have signed his liver if presented to him this makes this copy nothing special. The only fairly priced copy is the $10. Below are three copies. 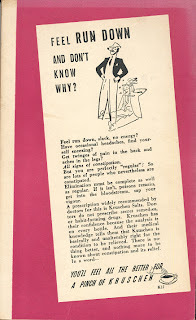 They cost $275, $40, $15 top to bottom. 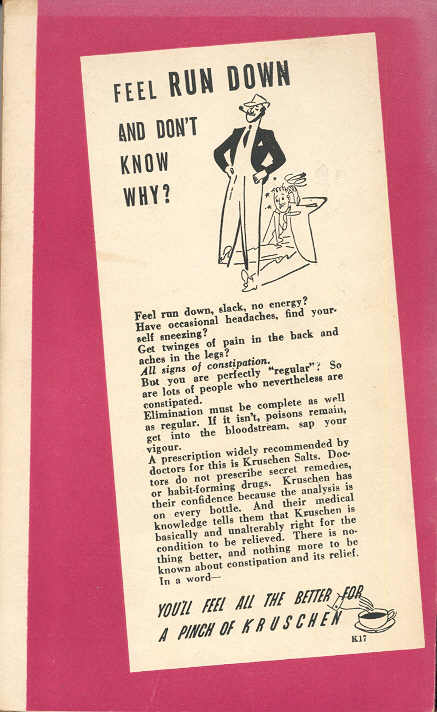 The condition premium is clear. 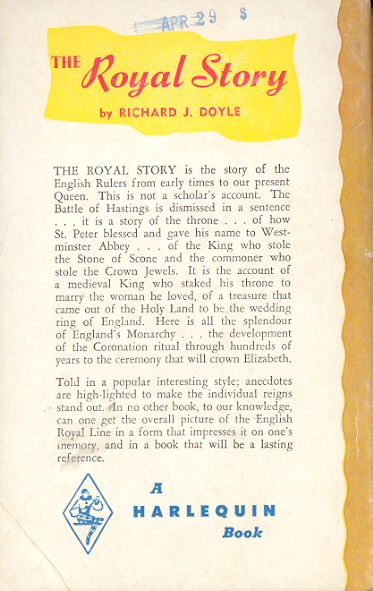 Although $40 is a low price for a copy in this condition. 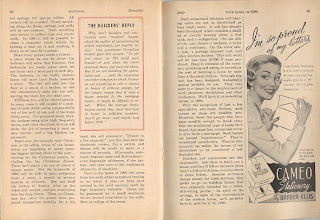 Less than 20 of the 481 titles Harlequin Books published between 1949 and 1959 were original. 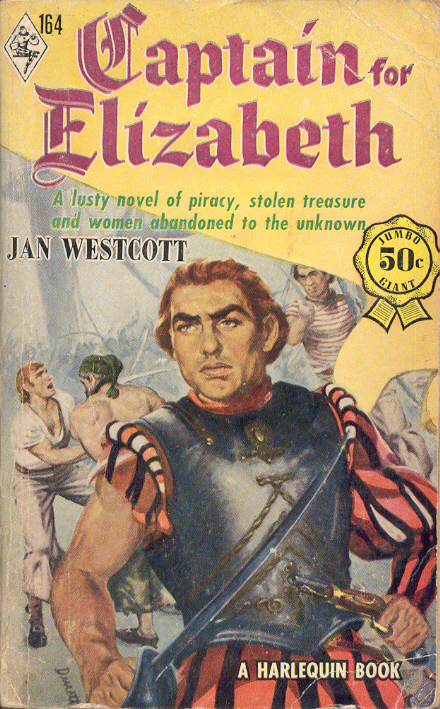 Virtually all of the Harlequin editions were reprints of American and British books. 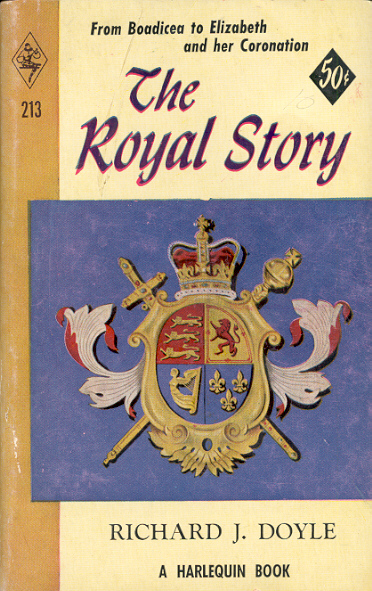 The Royal Story was one of the few Canadian reprints. 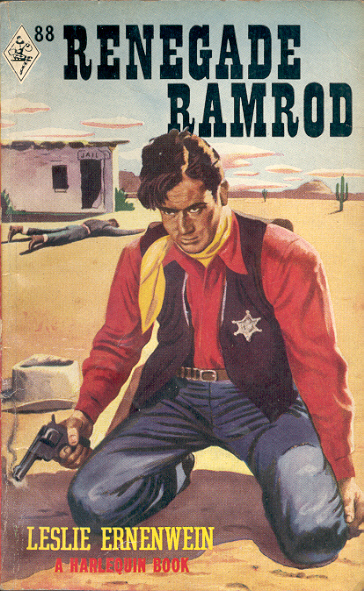 The original edition was published in hardcover by McGraw-Hill in December 1952. 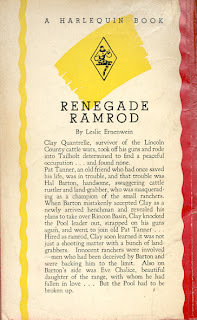 The Harlequin edition was published the next month and is technically a reprint because it was printed from the same plates as the McGraw-Hill edition. 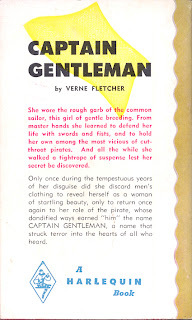 There are two variants of the Harlequin printing. 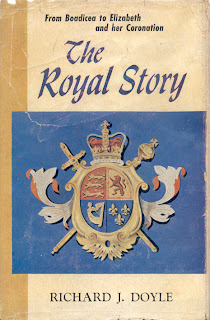 The first is identical to the McGraw-Hill with the title Royal Story on the half-title and title pages and the odd sequence title page, blank, copyright page, half-title. 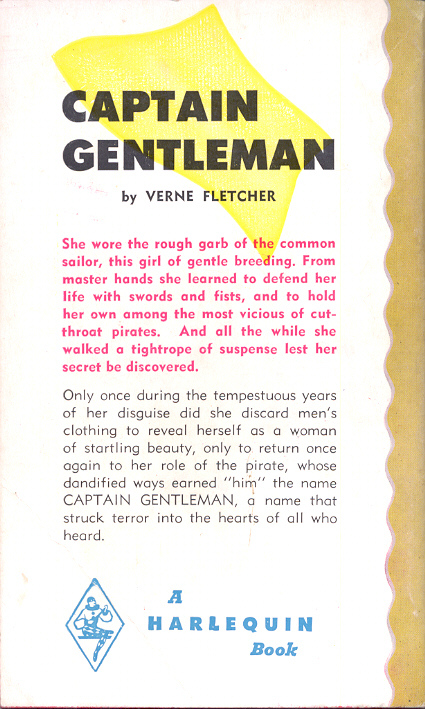 The other Harlequin variant has the correct title and correct sequence half-title, blank, title, copyright. 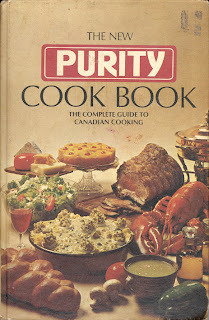 I don't know if there is a McGraw-Hill edition with the corrections. 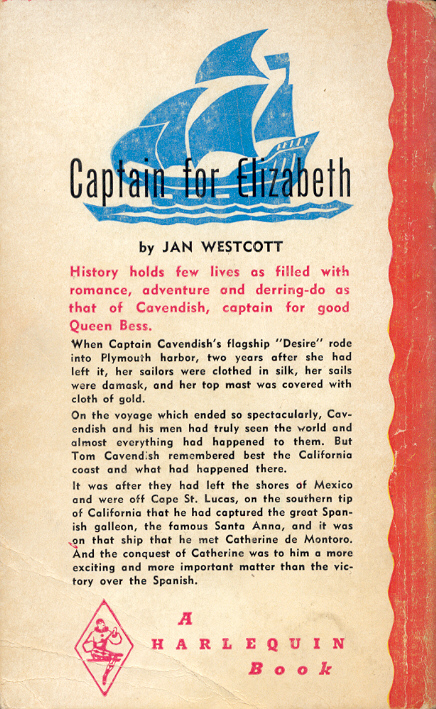 The other difference between the Harlequin variants is the cover title which is first red and then red/blue in the second. 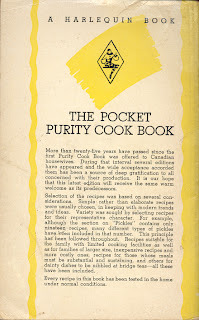 In an earlier post I gave a brief history of The Purity Cook Book and highlighted the Harlequin edition of the French version. 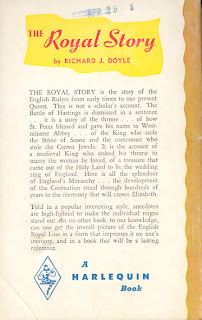 Here is the Harlequin English edition. 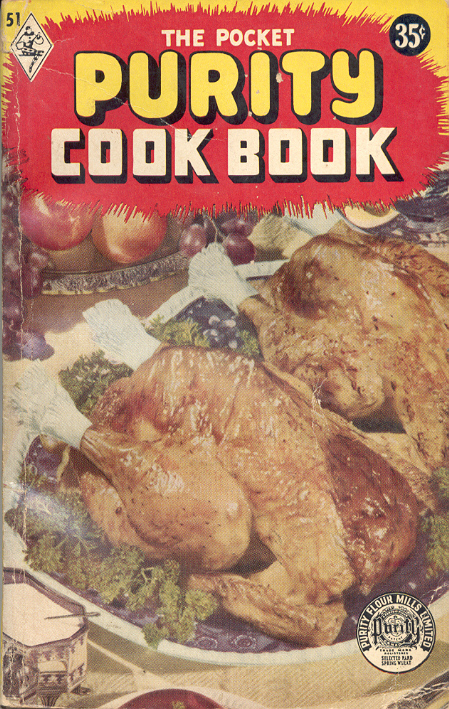 A circa 1970s edition follows. 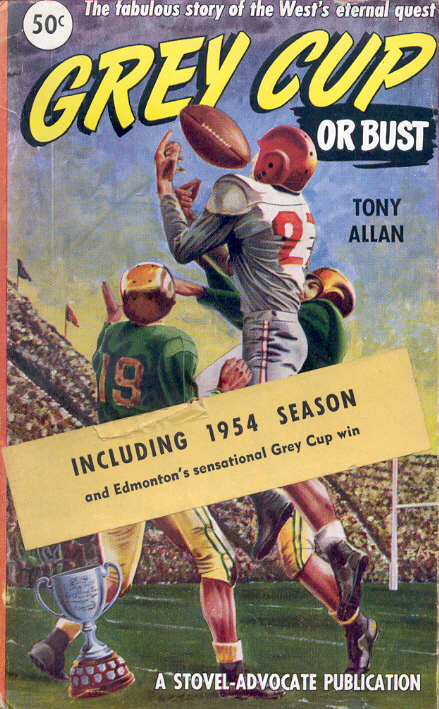 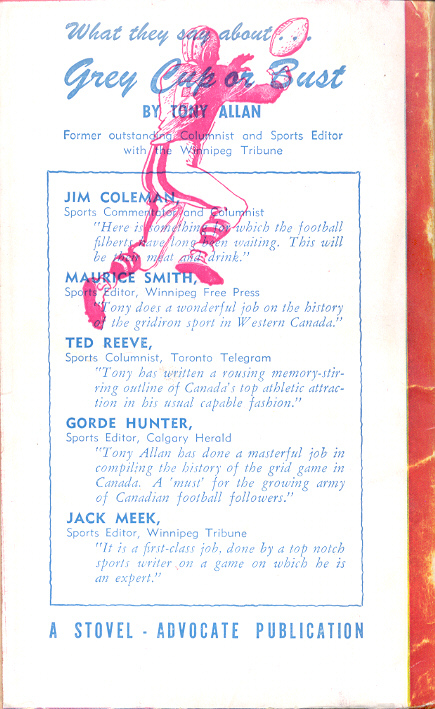 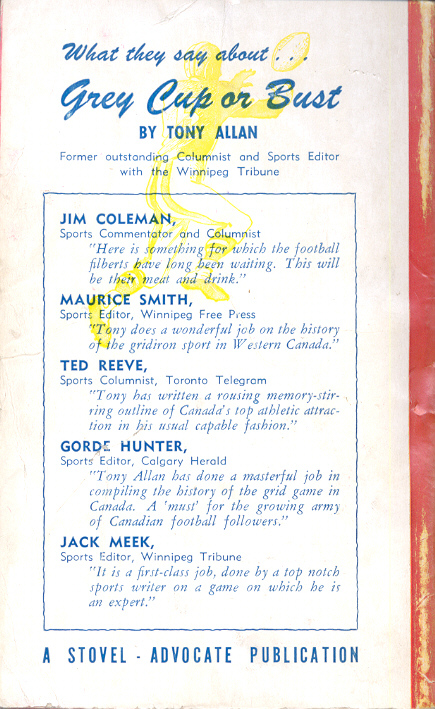 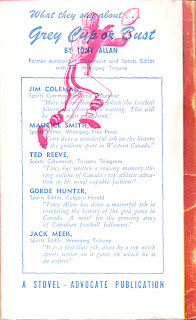 Winnipeg's Stovel-Advocate Press published Grey Cup or Bust in August 1954. Written by well known sports columnist Tony Allan the book must have been popular because there are five variants, three of the first printing and two of the second printing, also in August 1954.
same with 12 page chapter added. 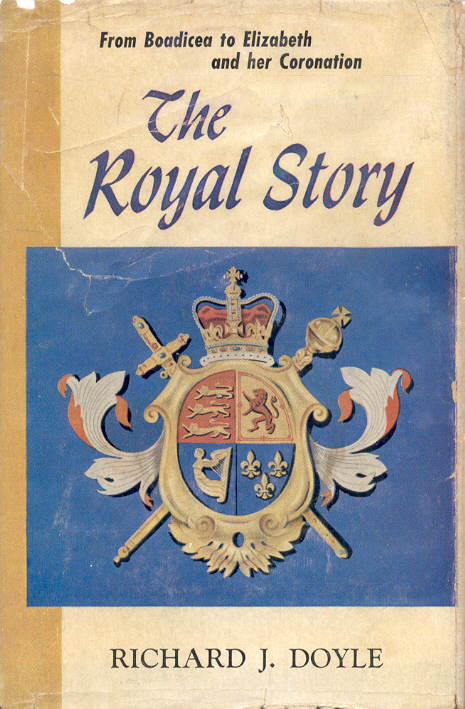 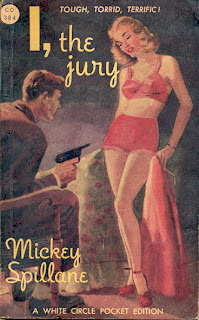 The front cover is the same for all variants except for the author's name - blue in the first printing and black in the second. 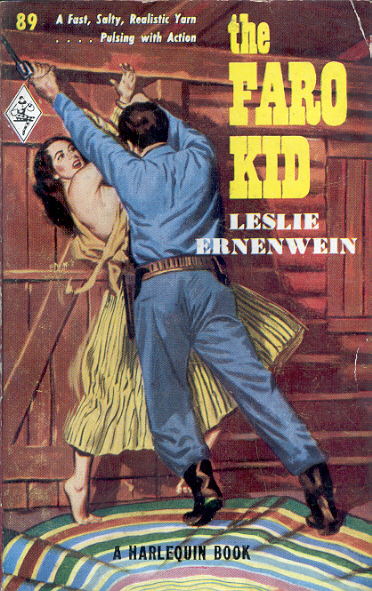 Also the second printing with the extra chapter's sticker. 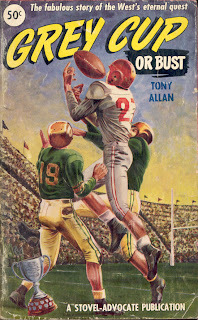 The back covers are the same except the first printing has a yellow football player, the second a red. 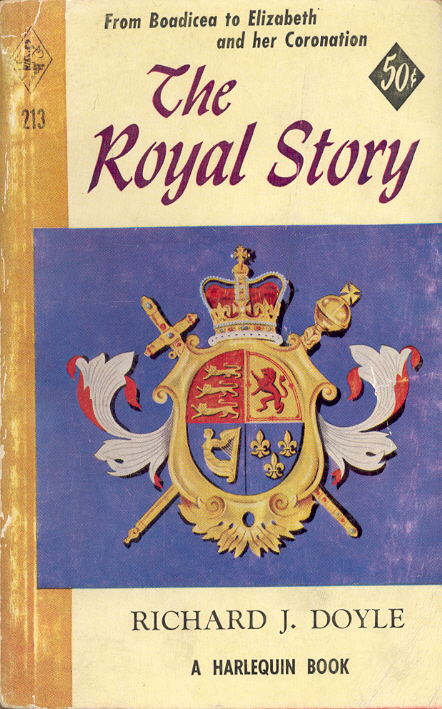 The Scottish-British company Wm. 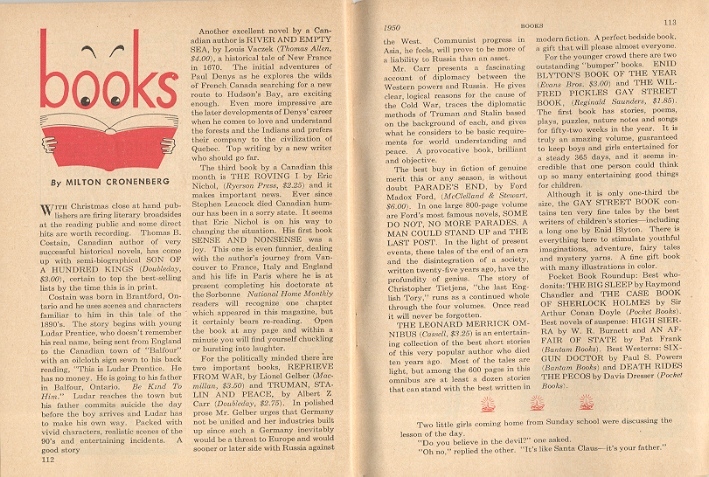 Collins Sons & Co. published their White Circle paperback imprint in half-a-dozen countries. 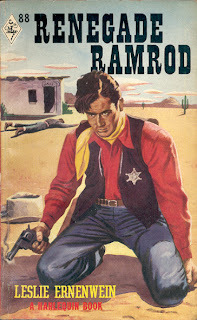 There were approximately 825 White Circles published in Britain from 1936 to 1959 in five fiction series: Crime Club, Wild West Club/Westerns, Romance and Galsworthy, Mystery and Novels. 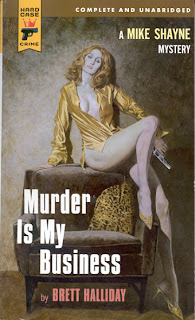 They also published a non-fiction series. 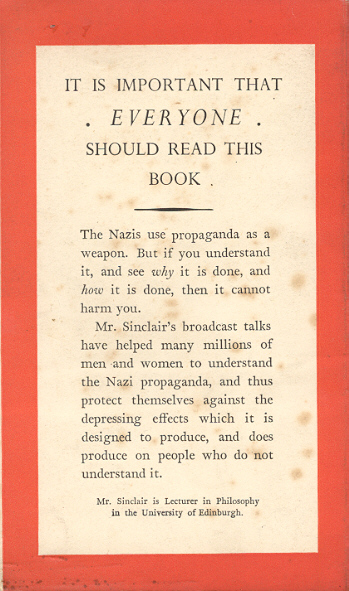 Here's a couple of examples of the British White Circles. The first, The Voice of the Nazi (1940), is a collection of eight essays about Nazi speeches, specifically Hitler's and Goebbels's, originally broadcast on the BBC in 1939 and 1940. 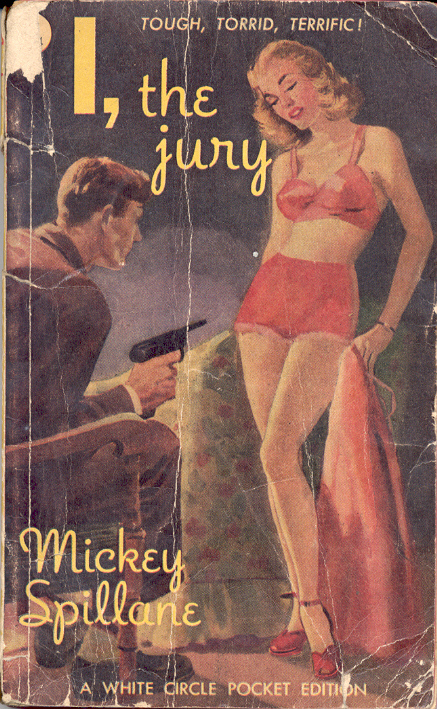 This is the type of book never seen in the Canadian WC imprint. 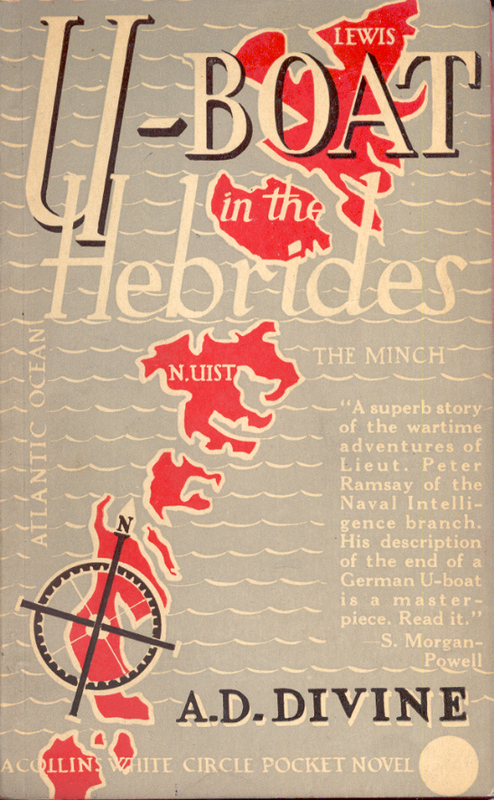 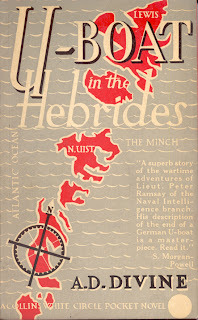 The second is U-Boat in the Hebrides by A. Divine. 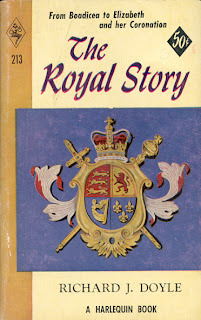 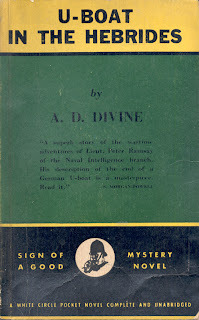 The unnumbered third printing of the British WC dates from 1942 as does the first of two editions published in Canada. 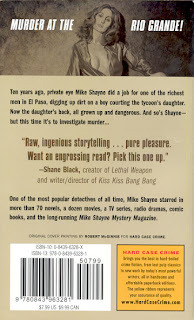 The last Hard Case Crime volume (HCC-066) was published in mid 2010. 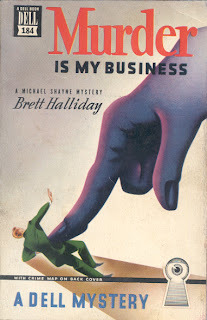 Brett halliday's Murder Is My Business was first published in 1945 by Dodd, Mead. 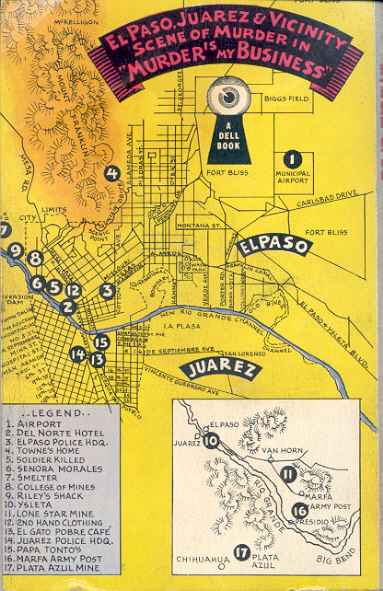 Soon after the first paperback edition was published by Dell Publishing Company in their famous "mapback" series. 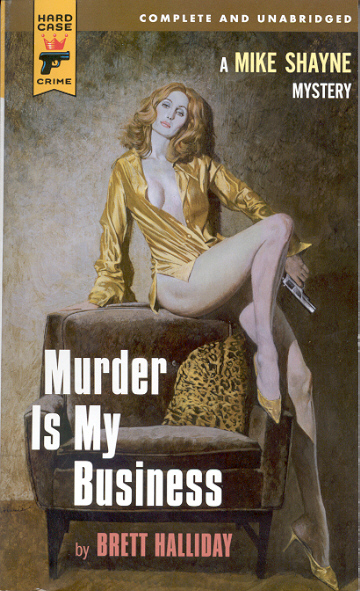 Since HCC-066 the series has moved to a new publisher with four books coming out this fall, including the first HCC hard cover.